Colton Haynes is officially returning to Arrow full time. The Teen Wolf alum has closed a new deal to return to The CW drama as a series regular in the Greg Berlanti-produced DC Comics drama's recently announced seventh season. "We’re very fortunate and excited to welcome back Colton to Arrow. 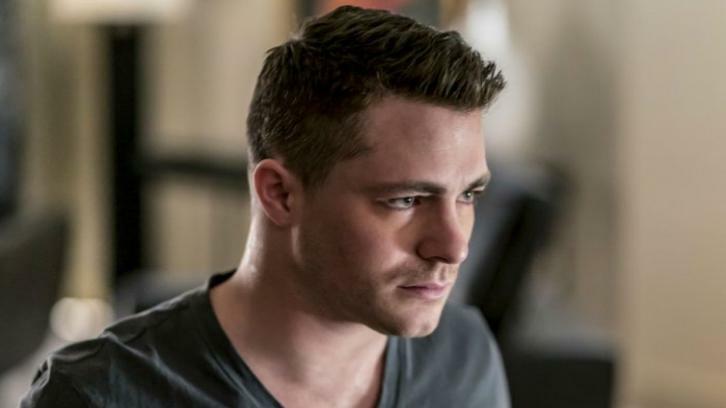 While we've always enjoyed Colton’s returns to the show, we couldn’t be more thrilled to have him return as a proper series regular and we’re very excited about all the creative opportunities Roy Harper’s return affords us," the Arrow exec producers said in a joint statement. Haynes recurred in the first season of the Stephen Amell drama, playing Roy Harper (aka Arsenal). He was promoted to series regular for seasons two and three, leaving in the latter but returning as a guest star in season four. After skipping all of season five, he returned this season in a guest capacity.